A New startup Sliver.tv has recently launched an open beta version of its 2D-to-VR platform that will allow eSports users to add virtual reality into their favorite content. Sliver.tv is planning to incorporate virtual reality into all of its live sports and VOD services. Sliver.tv has a set of patents covering the use of multiple “virtual camera arrays” embedded into PC games including video games that don’t support VR that records the gameplay in a immersive viewing technology. 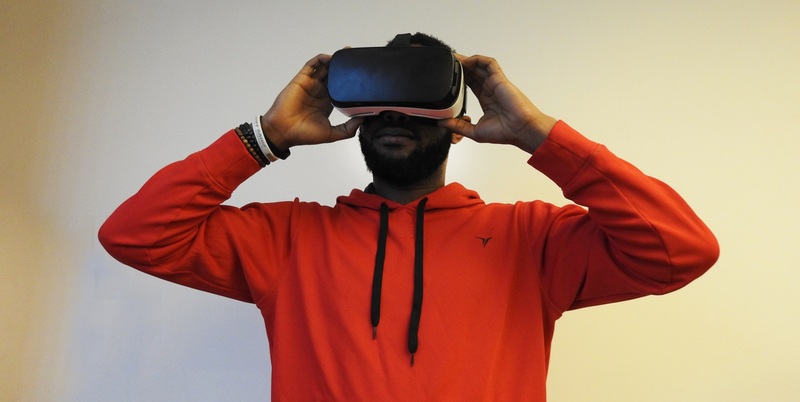 The company also has patents for SDK and game connector modules that will eventually make non VR games VR compatible.